As every year, winter give drivers hard time, so do not underestimate the winter and do not let yourself be surprised. Prepare the car and yourself for a change of weather conditions on the road. Thanks to proper preparation you do not surprise even the most frost or snow. Read our article and save time, money and health! The first thing, you should check the condition of the car battery. In fact, thanks to it you can turn on engine and drive. Imagine the situation, the well-deserved weekend, on Monday at 7 in the morning you go to the car. Cold wind can be felt and as soon as possible you get in the car. You put the ignition key, turn it to start position and hear the unexpected sound coming from the engine… Any idea what could be causing this? All of this points to the poor condition of the battery. This is one of the most common causes of when the car not launch during the winter. We should take care of it and measure the charging current, check the condition of our cables and wires from the alternator to the battery. Type Diesel engines also want to check the glow plug heating system. To check the car best to go to a trusted car service or mechanic. Many people are not aware of this fact. Certainly not once heard friends who said, “I have plenty of modern traction control systems, ABS, ESP, DTC …”. Yes, it all helps the driver in the most difficult situations, but the most important safety element is the grip. Not worth the wait to the last whistle to change tires. To verify the quality and the technical condition of the tires you should go to the vulcanizer or point of changing tires. Properly winter tyres should be set up before winter for tear off the first/old layer of rubber. Save time, when comes the first frosts and snows all people banging doors and windows to car services. Do it early and save even 2 hours of valuable time. First of all, we should start from washing the car. Check the car conditio, go to the workshop and protect the lacquer and corrosion defects. After frost, snows and salty roads our metal sheets may be in an awful state, then you will have to replace or fill body parts. Waxing the vehicle not only in the spring. Most people think that waxing is only used to car body shine. Nothing could be more wrong, good waxing the car is used to protect the body. In so doing, lacquer does not tarnish, it remains fresh for a long time, prevents the formation of micro-cracks and works against corrosion. Firstly, see the operation of all lights, front and rear. Clean them from snow or ice before traveling. 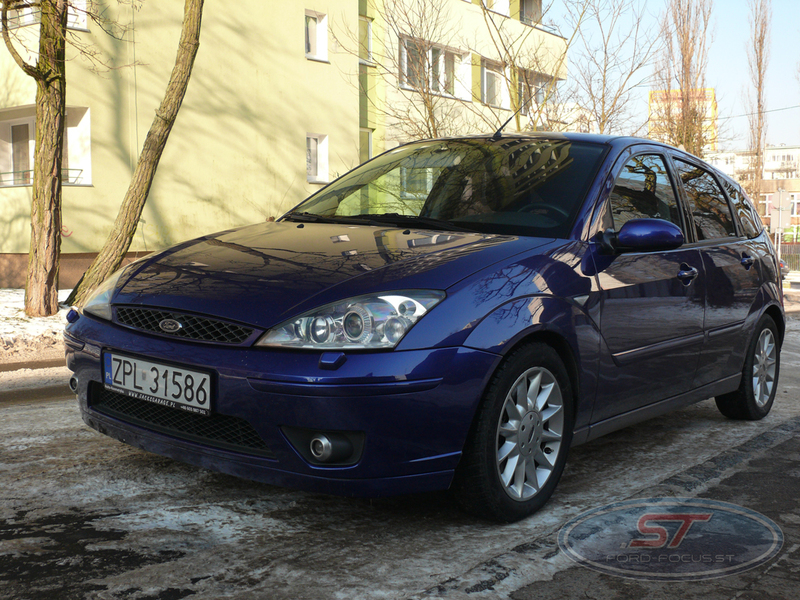 Do not forget to check halogens and antyfog lamps, that can be useful especially outside of city and town. Lubricate the gaskets with silicone or technical vaseline, and open the door without jerking. Wipers, take care of their operation and condition of feathers. Before driving, check if it stuck to the glass and clean them, that they are not dirty. 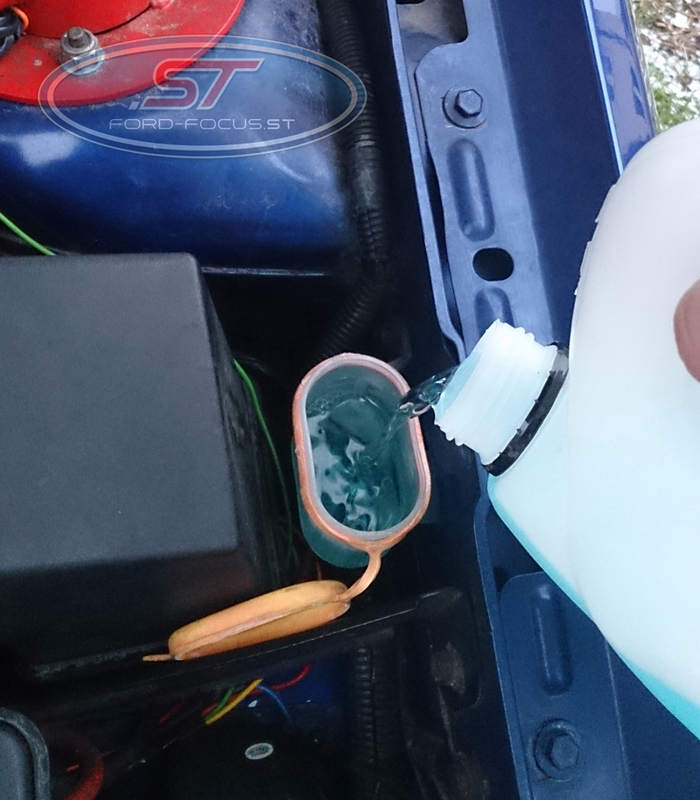 Keep in mind that you need to replace the washer fluid before winter frosts. What to do when froze summer washer fluid? This problem haunts the forgetful or newly minted drivers. Without a warm place, unfortunately, you can do nothing. Some try to warm up the car while driving. It does not help, because the fluid reservoir is usually in the wheel arches (in Focus mk1 is in the left a wheel arch), separated from the warm engine. We have for you some good advice, so that unfreeze the fluid in sprayer arms. Never pour hot water on car parts in winter! Do not use the windshield washer when you freeze fluid, it can damage the pump. Try to choose a better and more durable liquid at low temperatures. Frequently Asked Questions. What to buy for your car to be ready for winter? Remember, do not use formulas and lubricants such as WD40, cause faster freezing. We wish you that the roads were black and wide!